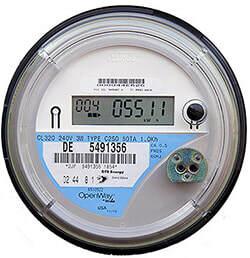 What are Smart Meters ? Why are they a problem - and what can you do about it ? 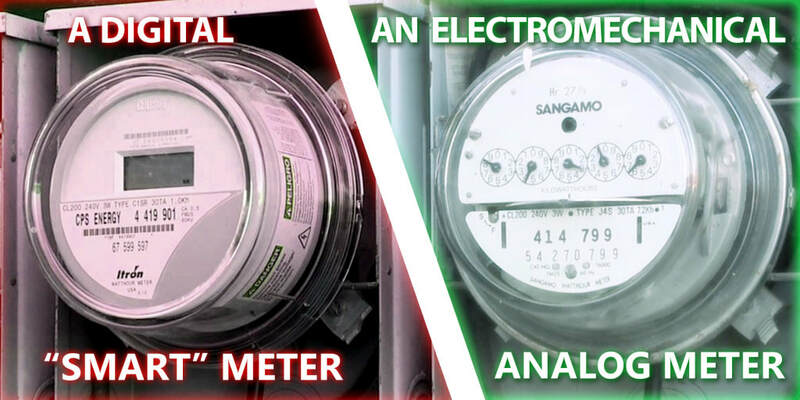 ​FAQ : “Smart” Meter Basics What is a smart meter ? How does it affect your health ? How can you fight having one put on your home ? 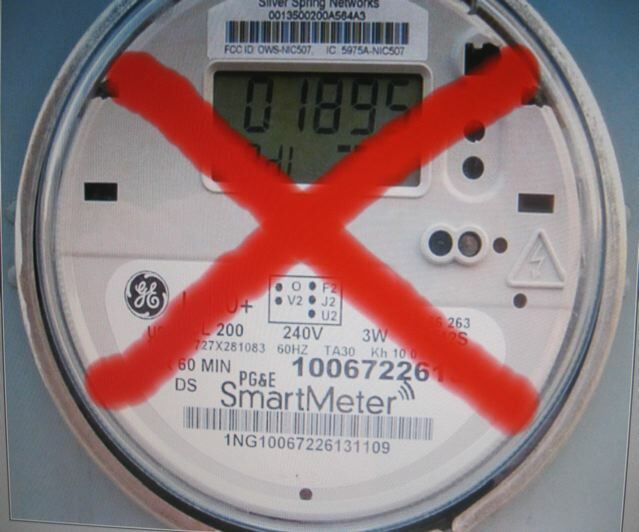 Great information page created by the group Stop Smart Meters ! 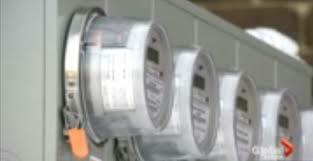 ​​"Take Back Your Power" A full length film on the smart meter issue, including the history of it, which as noted above, you won't hear much about anywhere. Includes information on health effects of RF radiation - and how the U.S. stacks up against other countries in its allowable exposure limits. Highly generous of filmmaker Josh del Sol, we feel, to post the film on YouTube for free. Use Fullscreen mode for best viewing ! ​Recommended Action : Study this page, watch the videos, connect with others ..... and FIGHT ! 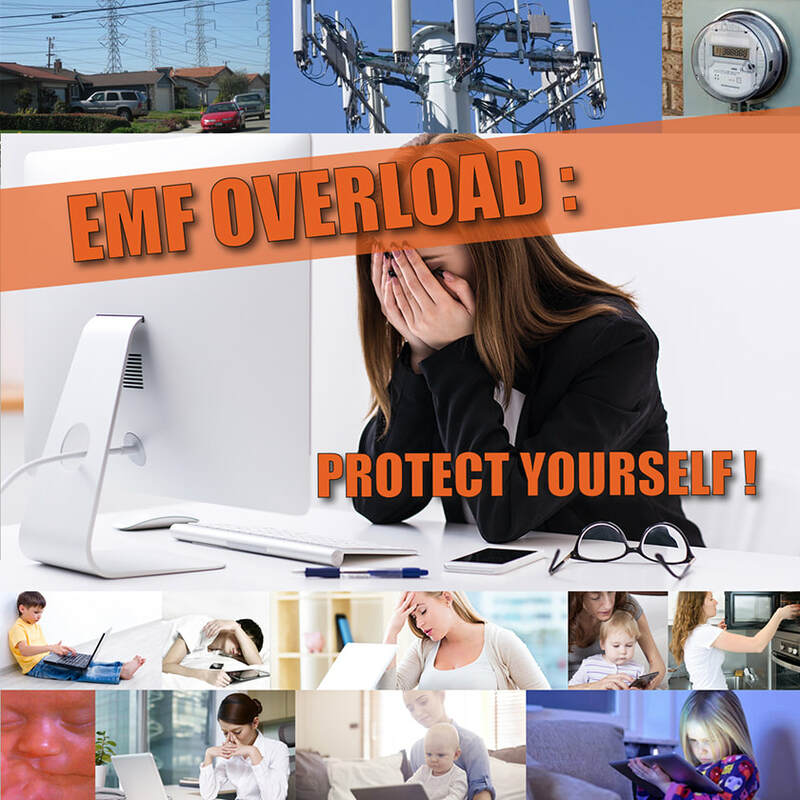 EMF Protection : Protect Yourself !